Dynamic Green Products, a producer of lubricants, cleaners and absorbents made from renewable resources, will launch ISO hydraulic fluid, the newest addition to its NV Earth line of bio-based outdoor power equipment lubricants. The new hydraulic fluid can completely replace conventional petroleum in more than 200 million pieces of equipment in North America—including mowers and construction equipment, said the company. 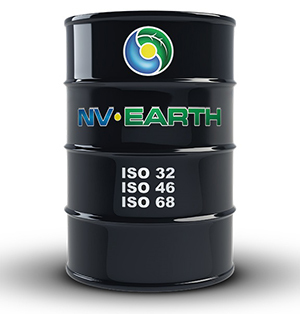 The NV Earth ISO hydraulic fluid is made from renewable content that’s readily biodegradable, compatible with mineral oil and able to outperform conventional lubricants, according to the manufacturer. It has surpassed the most stringent Original Equipment Manufacturer standards, vane pump tests, dielectric safety requirements and the ASTM D943 turbine oil test for superior oxidation stability in the presence of water. 4-cycle 10W-30 and 10W-40 bio-based oil. The NV EARTH line can be found at Ewing Irrigation & Landscape Supply stores and online.